Is Long Term Capital Gains Tax in your Favour? The answer can be both yes and no. Read below for Yes answer. Now Government of India's interests are perfectly aligned with you in your wealth creation efforts. 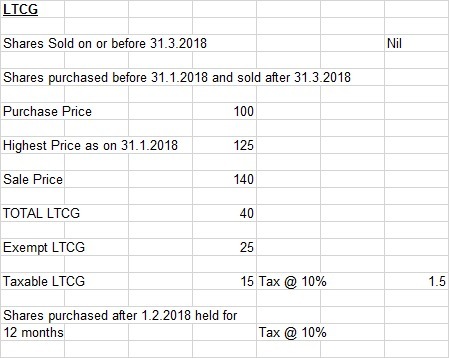 Since 31-01-2018 prices are the base, Government can get LTCG only if markets rise from here on.